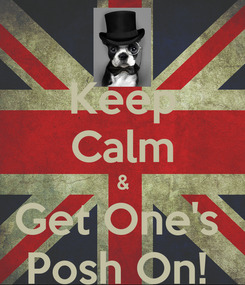 Keep Calm & Get One's Posh On! 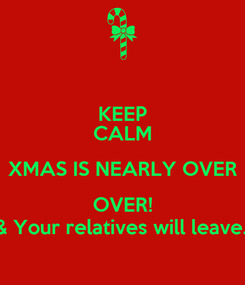 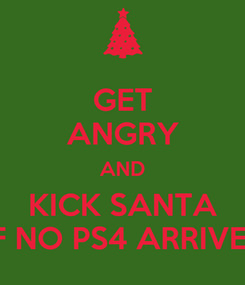 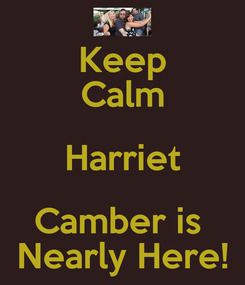 Keep Calm Harriet Camber is Nearly Here! 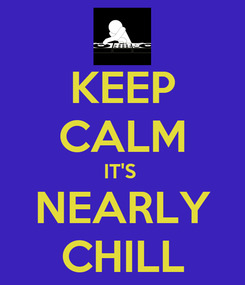 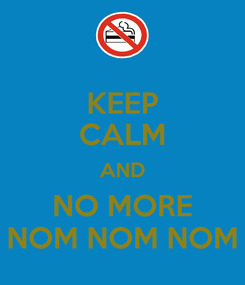 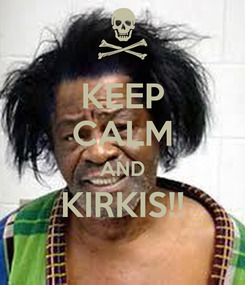 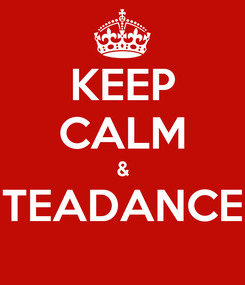 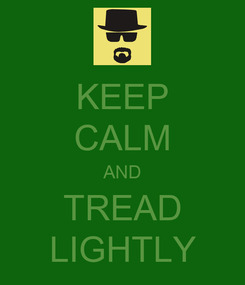 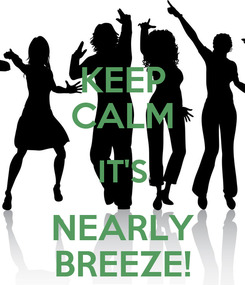 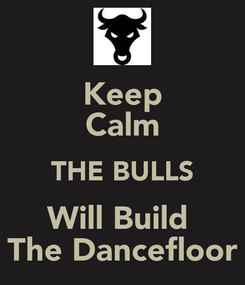 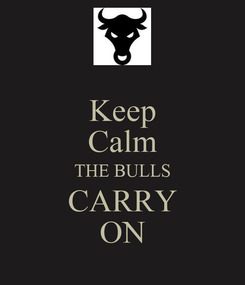 KEEP CALM IT'S NEARLY BREEZE! 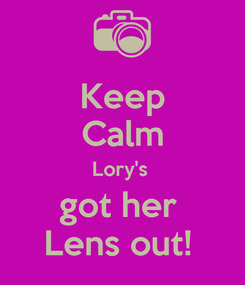 Keep Calm Lory's got her Lens out! 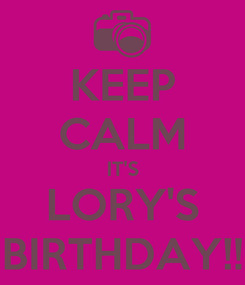 KEEP CALM IT'S LORY'S BIRTHDAY!! 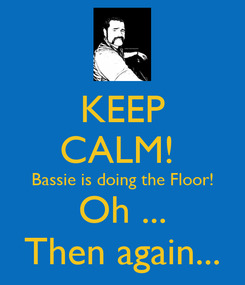 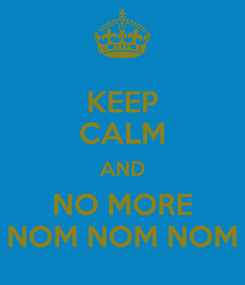 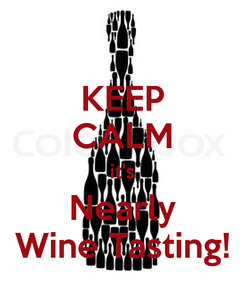 KEEP CALM it's Nearly Wine Tasting!